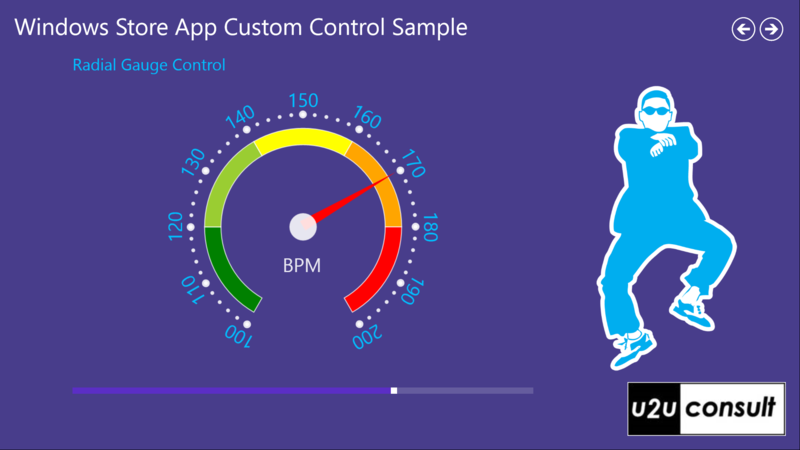 This article explains how to build custom controls for Windows Store apps, using XAML and C#. Custom controls are the most powerful controls in the XAML department. 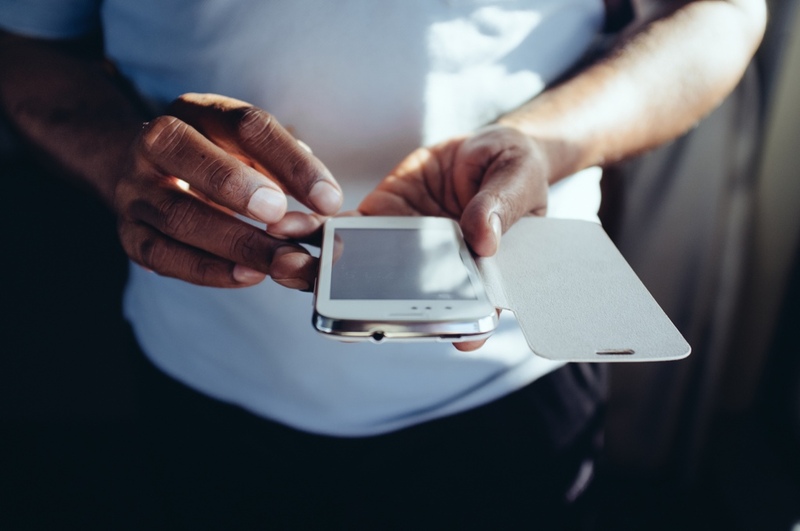 Once you know how to design and build these, you’ll have no problems with their alternatives: user controls, derived controls, and extended controls. Let’s start with a definition: a custom control is a reusable templatable control that comes with a generic.xaml file and some code behind. 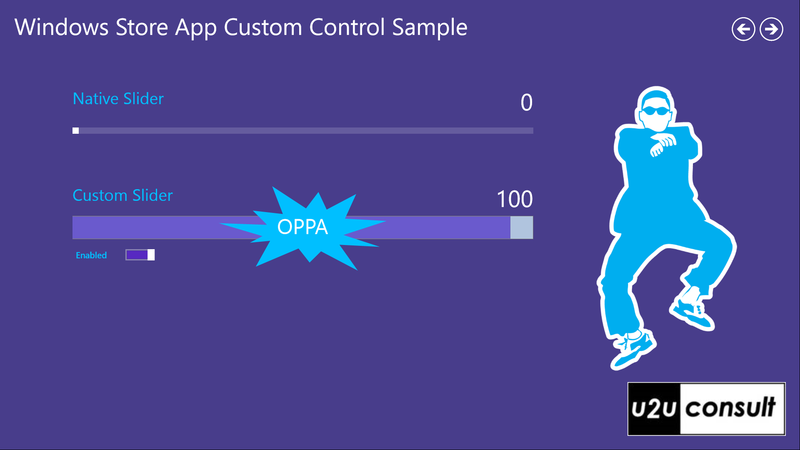 Generally a custom control is stored in its own assembly to make it reusable in multiple apps. As a developer, you decorate a custom control with properties, methods, events, and a default style. The users of the control –developers who use your custom control in their apps- should live with the code behind, but are free to completely restyle the XAML part. It will create the code behind file as well as the generic.xaml in the Templates folder. The generic.xaml file will contain the default style for the control. While typing in that code, you have intellisense but no designer support. 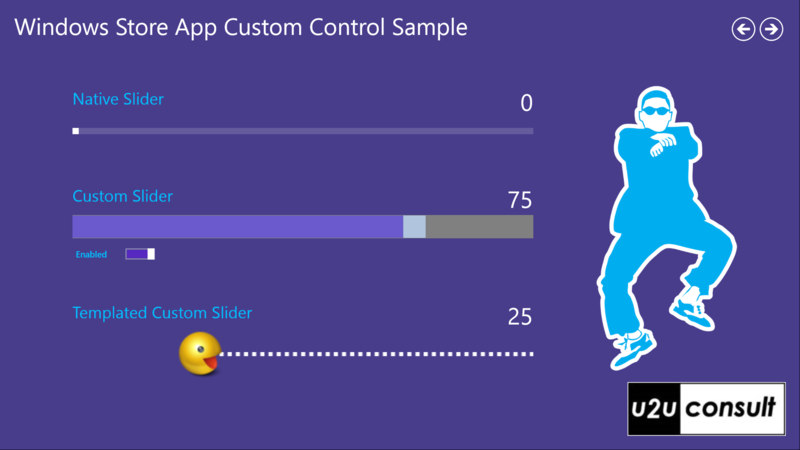 Here’s how the basic slider style looks like in XAML. This code is typically written in an override of the OnApplyTemplate method. Don’t use the Loaded event. The visual tree of a templated control might be still incomplete at that stage. 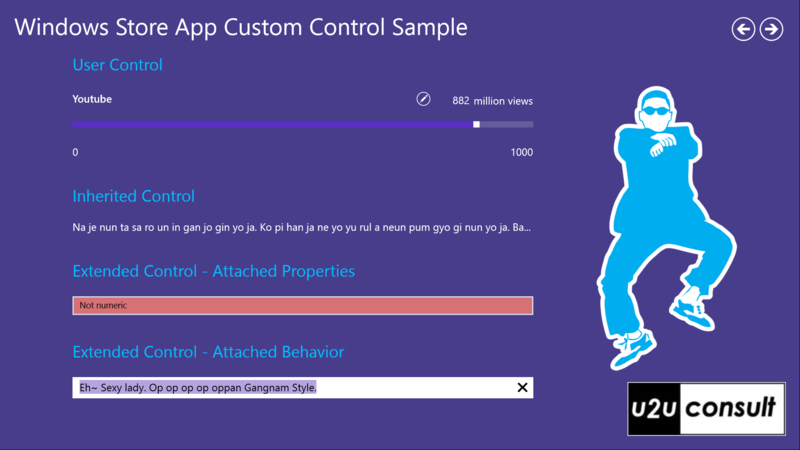 Custom controls are the most powerful controls to build, although not always the most developer-friendly: you don’t have support from Visual Studio’s designer when defining the style. Fortunately this is not the case with User Controls. For more details, check my previous blog item. 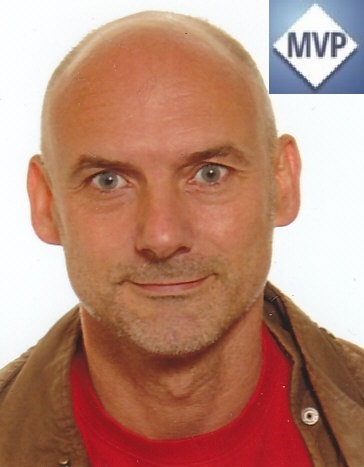 Another example of a derived control can be found in the WinRT XAML Toolkit: the WatermarkTextBox inherits from the native TextBox, and adds a watermark. Here’s the full source code of all the featured controls in this article (o, and a free forward-button style). 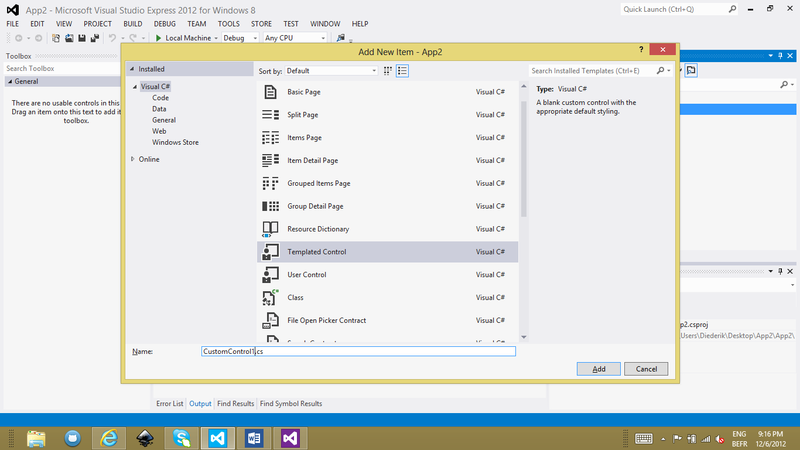 It was written in Visual Studio 2012 Ultimate, without SP1: U2UConsult.CustomControls.Sample.zip (256.78 kb).